Hello Windows Users, We coming back with new Fix Error Tutorial Which You can fix any windows error using our tutorial. Here we are going to share Fix Host Process for Windows Services has Stopped Working. If You are getting error Popup Like “windows host process” Then You are at Right Place. Here we share different methods to fix this problem error and After Following different methods, You can easily Fix this error From Your System. The Error caused by Third Party Software, Incompatible Drivers or Outdated Drivers and Older Windows Version. So You have to check this option before following steps. Also, The error caused by Anti-Virus Software. So You have to stop using Anti-virus Software. So Now We move on the main Topic. Let’s following some important steps of Different methods. 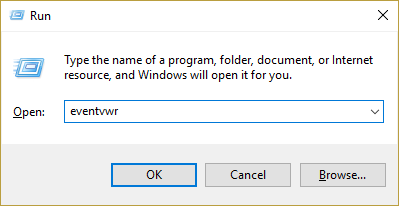 1) First Open “RUN” then type eventvwr and hit Enter to open Event Viewer. 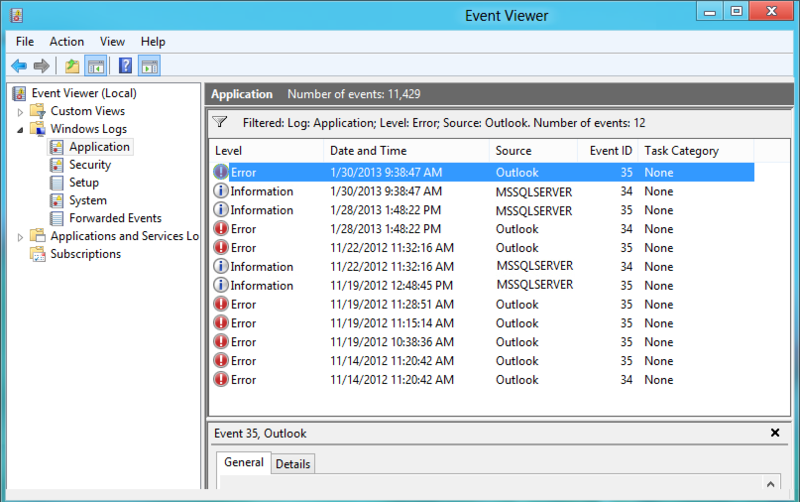 2) Now Double-click Windows Logs From the left-hand menu And then check Application and System logs. 4) Once you have zeroed into the issue we can start troubleshooting the problem and fix the issue. Sometimes third party software can fight with the system and hence the system may not be completely closed. In order for the Fixes for hosted Windows services, the host process has stopped working, you need to clean up your PC and diagnose the step-by-step problem. 1) First Open “RUN” then type sysdm.cpl and hit Enter. 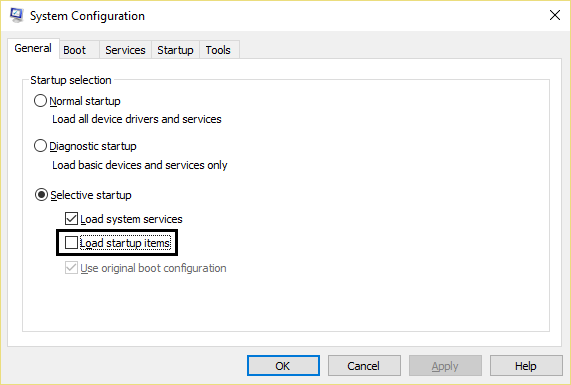 2) Then Select System Protection tab and choose System Restore. 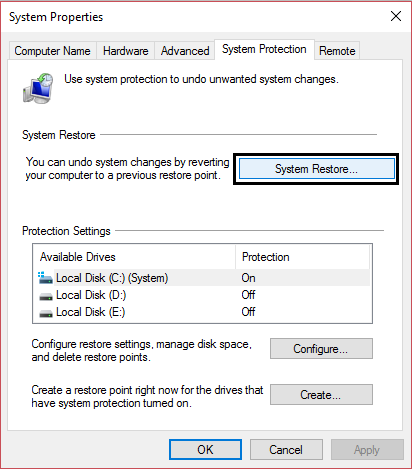 3) Now Click OK and Choose the desired System Restore point. 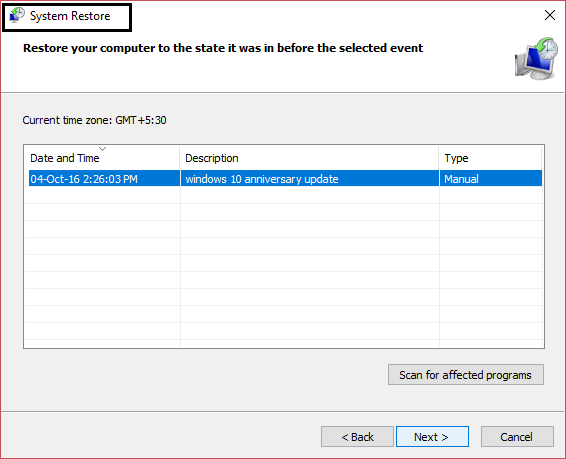 4) Now Follow On-Screen Instruction to Complete System Restore. 5) Then Reboot Your System for Save Changes and Then Check out if Fixed or Not. 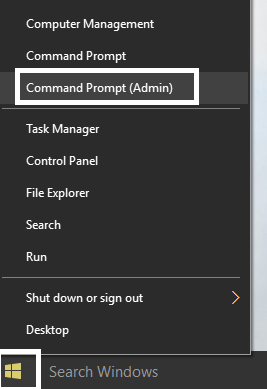 1) Now First Right Click On Menu Option and select Command Prompt (Admin). 5) Now Reboot Your Windows Systema for Save Changes. 1) Firstly You have to Download And Install CCleaner & Malwarebytes. 2) After Successful Install both Software, Run Malwarebytes and scan your system. 3) During Scan If Malware will be found then it will Automatically Remove Them. 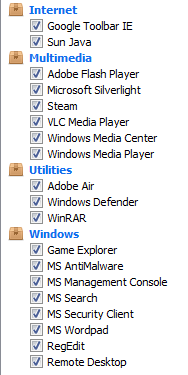 5) Then click Run Cleaner, and Ccleaner Starts its work for Clean its Course. 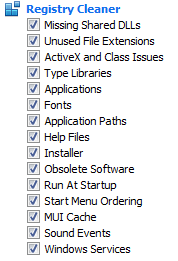 7) Select Scan for Issue and allow CCleaner to scan, then click Fix Selected Issues. 9) After the Successful backup has completed, select Fix All Selected Issues. 10) Now Reboot Your System for Save Changes. 1) First Open “RUN” then type \Programdata\Microsoft\network\downloader and hit Enter. 2) Then Click On Continue. 4) After Deleted Above Files “Qmgr” Then Run Windows update. Finally, We Share Different Methods to Fix host process for windows services. If You have any method then Share with error facing the user and help them to fix this error. If You are satisfied with all these methods then Comment us below in comment section and Share with your friends and family Member on social media.